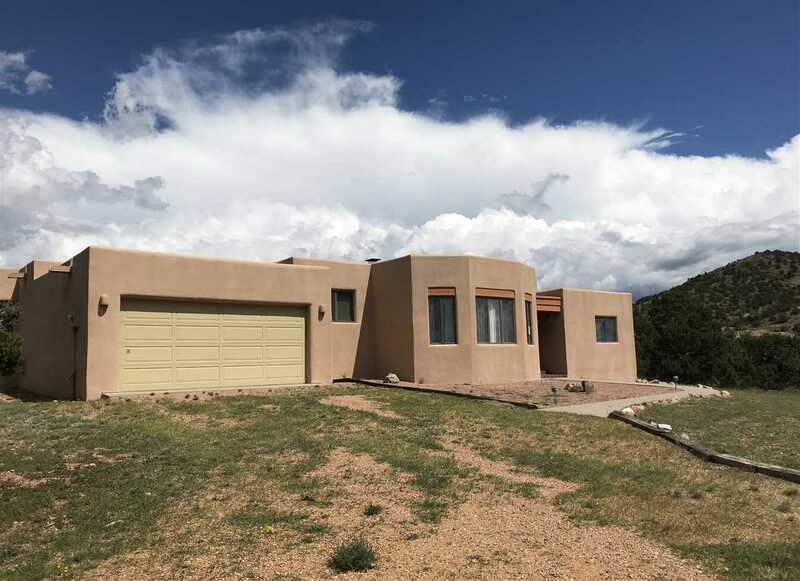 ***Price Reduction***Pueblo style home with 3 bedrooms and 2 bathrooms. Great neighborhood located just minutes to downtown Santa Fe. Situated on large lot with mountain views all around. The family room is complete with fireplace make for a cozy setting! This home is a must see and at a great price! Directions To Property: Please Use Gps.